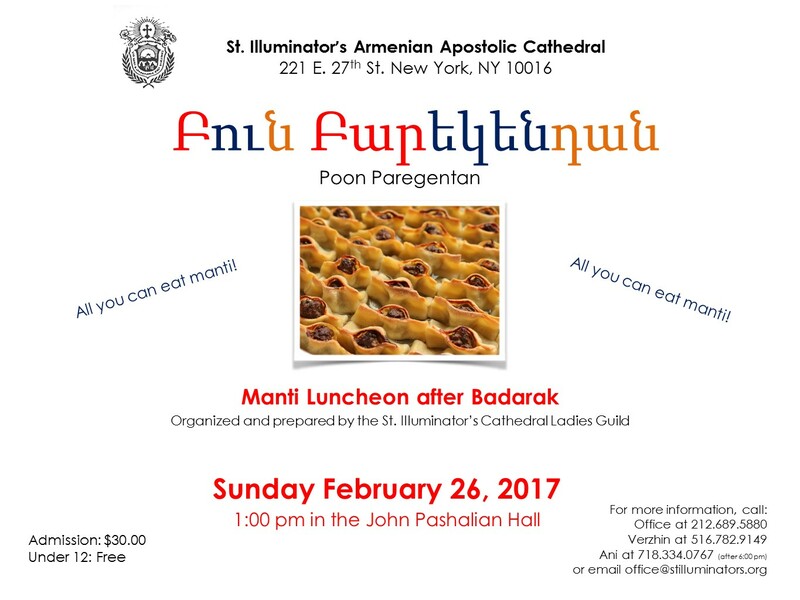 On Friday, February 3, 2017, the St. Illuminator’s Cathedral and the ARF Armen Garo Gomideh of New York hosted a lecture, “Updates on Artsakh: Present and Future,” which took place at the Cathedral’s John Pashalian hall. The lecture was presented by Mr. Armen Sargsyan, an ARF member of the Artsakh National Assembly. 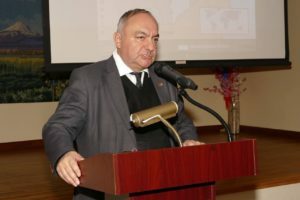 In his interesting talk, Mr. Sargsyan covered a wide range of issues on the current state of the Republic of Artsakh, which is facing its most volatile period in recent history: the four-day war with Azerbaijan in last April, the peace process, the international recognition, and the economic situation. Born in 1963 in th e Martuni region of Karabagh, Mr. Sargsyan graduated from the State Pedagogic University in Yerevan, where he defended his doctoral dissertation, and then returned to Karabakh. He commanded an armed militia that protected his village from 1988. After the Karabagh war, he became a lecturer at Artsakh State University from 1995-98 and director of a historical museum in Karabagh from 1995-97. Afterwards, he became Minister of Culture, Youth Affairs and Sport from 1997-2004. He has been a member of Parliament since 2005. Mr. Armen Caprielian, Dr. Antranig Kasbarian and Rev. Fr. Mesrob Lakissian also offered their remarks. 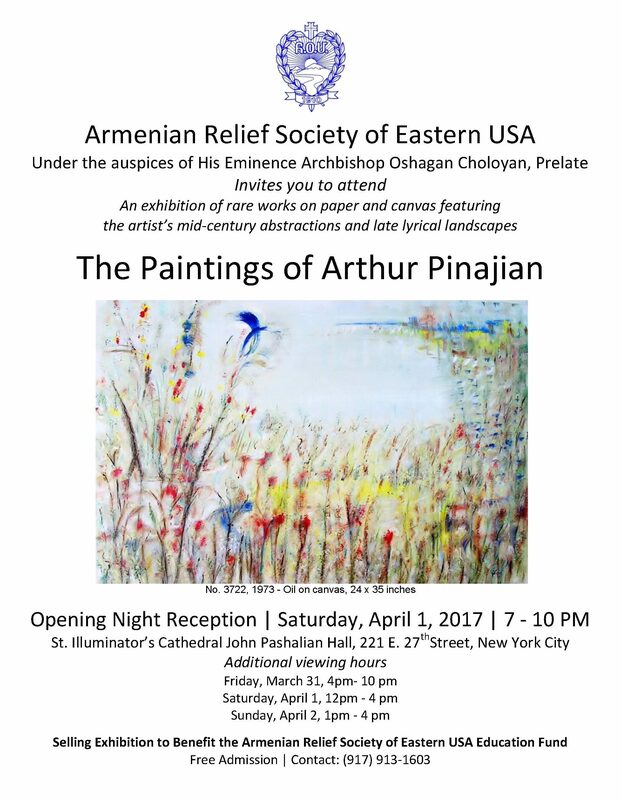 On Sunday January 22, Some of the Sunday School students of St. Illuminator’s Cathedral and their teachers walked to the Piedmont Morgan Library and Museum in Manhattan to view the collection of Armenian illuminated manuscripts. A special workshop was prepared for the group by experts in the field, Sylvie Merian and Roger Wieck. 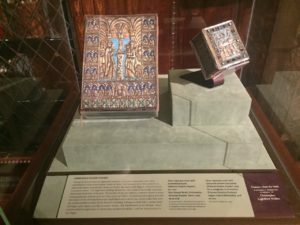 They showed students, among many things, how the books were bound in a unique Armenian way; how the parchment made from animal hide became page of the manuscripts; the way gold was embossed on certain pages; and how silver cover designs were made. The students got an up close view of the manuscripts that they have been studying as a theme in Sunday School this year. After the workshop, the group explored the library and reading room of Piedmont Morgan. They also browsed other current exhibits on display. Finally, they relaxed and enjoyed each other’s company over an ice cream treat before being picked up by their parents. This special trip was sponsored by Ms. Lucy Hayrabedian. 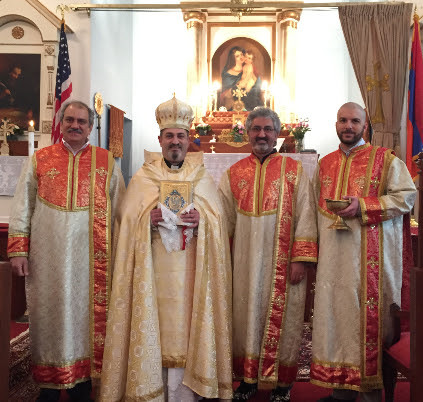 During the last four years, Deacon Kevork Hadjian has been invited to St. Illuminator’s Cathedral from Armenia by the Pastor and Board of Trustees to direct the choir on Palm Sunday, Holy Week and Easter. 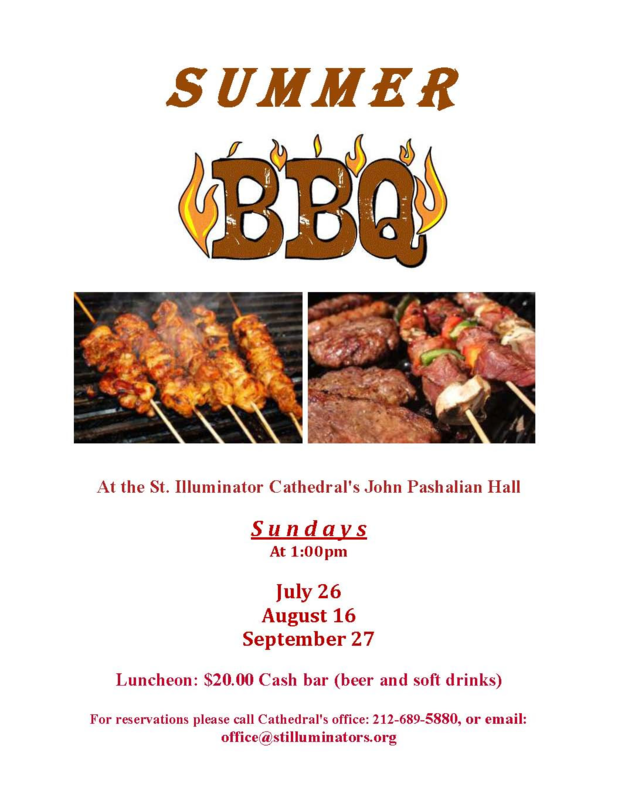 This year Dn. 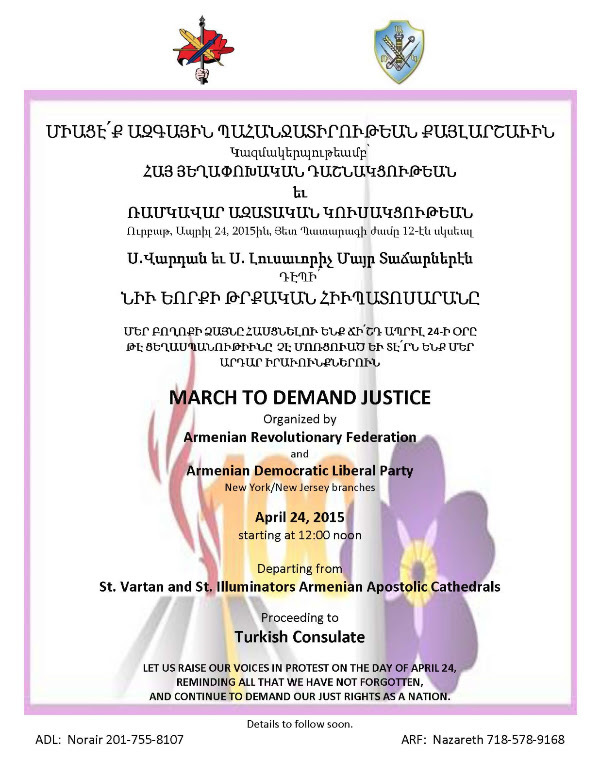 Hadjian participated also at the Commemoration of the 100th Anniversary of the Armenian Genocide on April 24 and the 100th Anniversary of the St. Illuminator’s Cathedral on Sunday, May 17. 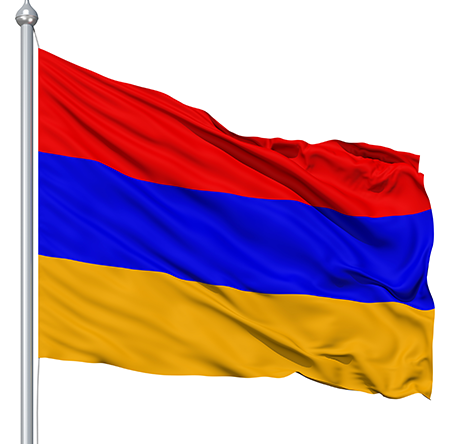 Kevork Hadjian, a deacon of the Armenian Apostolic Church, born in Anjar, Lebanon, a graduate of the Zarehian Seminary and the Gomidas Conservatory in Yerevan, is an accomplished choirmaster and singer who has already released four CDs of Armenian sacred, traditional, and patriotic music. 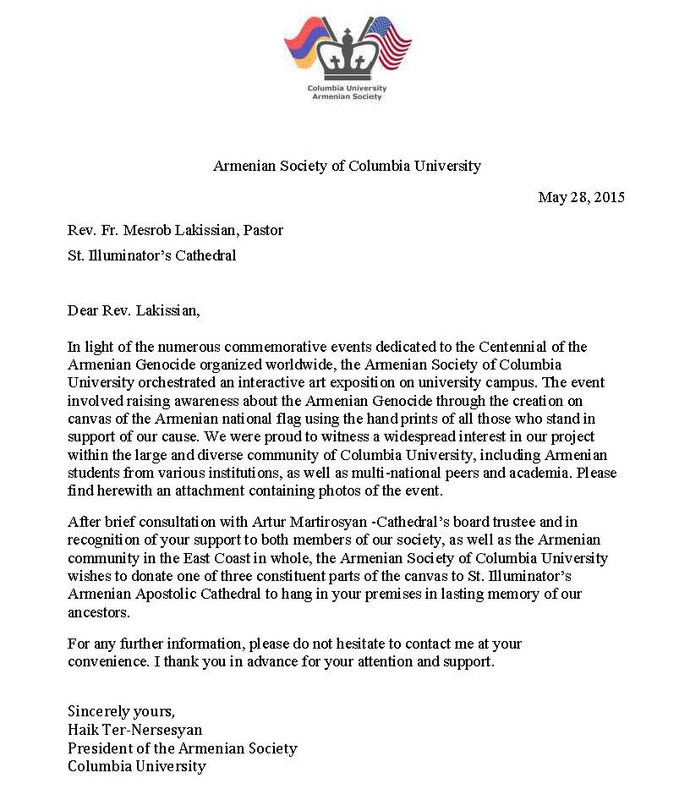 By order of the Prelate, Archbishop Oshagan, Prelacy parishes offered prayers of Thanksgiving for the Republic of Armenia and blessed the Armenian tricolor flag on the occasion of the 97th anniversary of the first Armenian Republic (May 28, 1918), and the 24th anniversary of the current Republic of Armenia (September 21, 1991), on Sunday, May 31. Requiem services were offered for the souls of the fallen heroes of Sardarabad, Bashabaran, Gharakilise, and the fallen in the struggle for Artsakh. 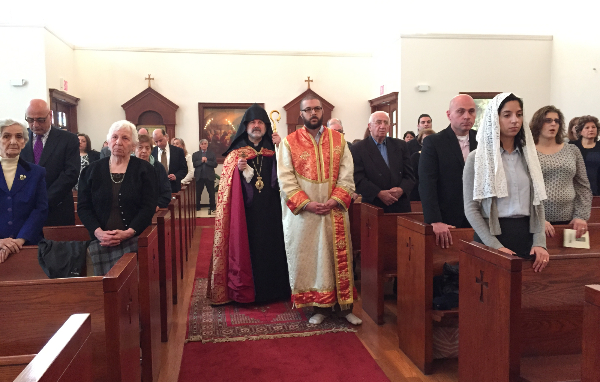 On Sunday, April 12, 2015, H. G. Bishop Anoushavan Tanielian, Vicar General, presided over the Divine Liturgy and Requiem Service at St. Illuminator’s Cathedral.